I was invited to the 4th HSBC Coffee Talk earlier today and went there without much knowledge of what's gonna happen. Little did I know that I was in for an experiential sharing of this summer's hot topics - health, diet, and fitness. Apart from the free Starbucks drinks readily available at the room, the buffet table had a "happy" side and a "healthy" side... so I figured out why it's called a "coffee talk" and guessed what the topic is all about. An hour past lunch time, the short talk started. HSBC's SVP for Communications Johanna Garcia welcomed Jessica Zafra, columnist, writer, and talk show host, Kat Azanza, co-owner of Juju Cleanse, and four more guests who underwent different kinds of diet and exercise to achieve a healthier lifestyle today. Are you ready to be WOW-ed? Remember who he is? Yes, it's Art Mendoza from the Biggest Loser Philippines. During the competition, Art pushed himself by constantly working out and eating only vegetables and fish. The result? An Art Mendoza 100 pounds lighter. Having gone through an intense diet and fitness program, Art highlighted that dieting is just the first step; the real challenge is how to maintain the body and how to be able to control the daily food intake. JL Martinez has a food business, but still had the push to be thinner and healthier. He uses hormones for hunger suppression called as the Human Chorionic Gonadotropin (HCG) diet. This kind of diet restricts the food consumption to just 500 calories and also uses HCG hormone drops or injections that claim to suppress hunger and trigger the body’s use for fat fuel. During the first three days, JL had to stay home because it was a sudden change for him. 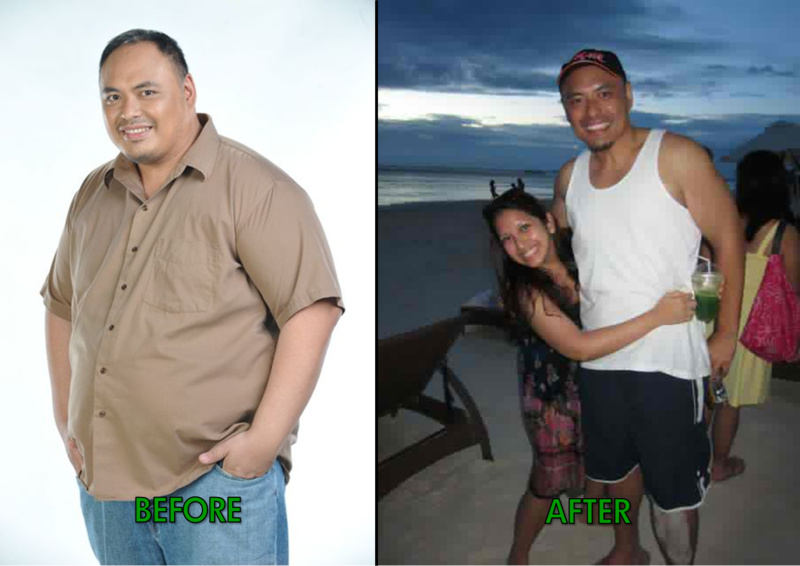 Later on, he reaped the fruits of his labor and is now 120 pounds lighter after the HCG diet. You wouldn't think Lala Agregado carried bulges and fats before when you see her sexiness today. 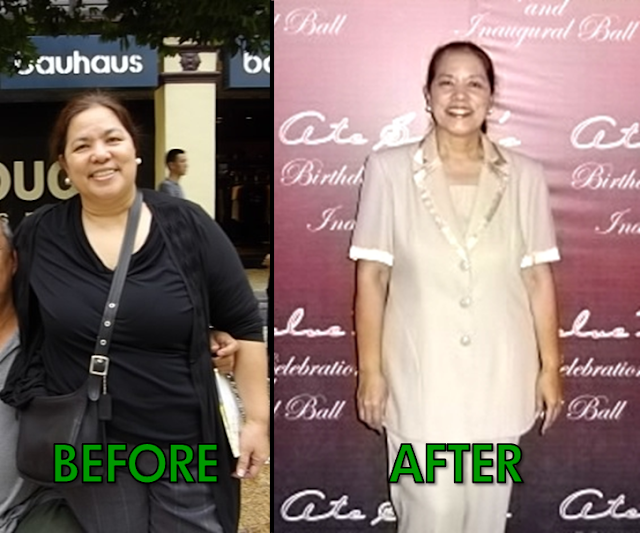 Brought by her mom's pressure, who at 50s still has abs, Lala has tried almost all kinds of diet - Bangkok pills, Xenical, etc. - you name it! 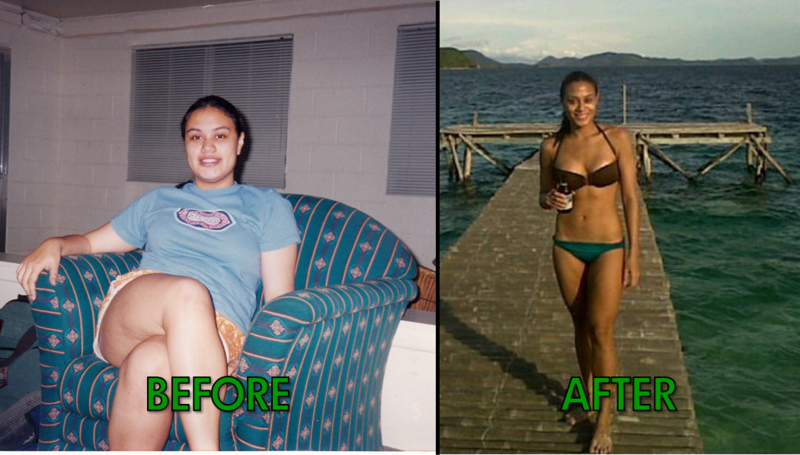 But thanks to Juju Cleanse and Crossfit Manila, Lala is now bikini ready. She works out four times a week at Crossfit and also does running during her rest days. Occasionally, she orders Juju Cleanse drinks, which help cleanse the body's toxins and leave a lighter feeling plus softer skin, among other good effects. 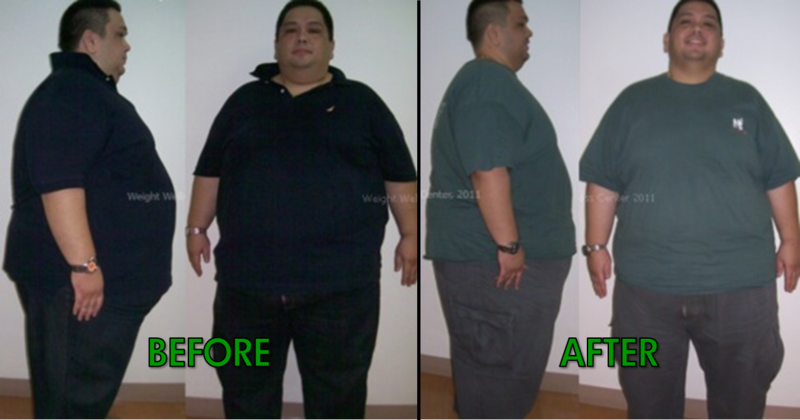 Here's Rescina Bhagwani who lost 65 pounds on the Cohen diet. The Cohen diet uses the blood profile as the blueprint for crafting a personal weight loss plan for about 40 days. It has several restrictions that you need to follow - I say quite hard, but really beneficial if you do. This diet is rather expensive at Php55,000, but Rescina's healthier and sexier body is worth gazillions more than what she paid for. To date, she is still completing her Cohen diet and intends to lose a couple more pounds before doing the "re-feeding" program (reintroducing of any food little by little with moderation). Wow! The HSBC Coffee Talk has proven educational for me. I've gained new knowledge and inspiration on how to properly do my diet - whatever way I choose to. And perhaps these different diets have gotten you interested too, huh? You and your friends would probably still want to continue this conversation at a coffee shop. HSBC's Free Starbucks is Back! You can continue to have your great coffee and great conversations on HSBC with the new HSBC Starbucks Rewards Program. Spend at least Php2,500 from March 22 to May 31, 2012 and keep your charge slips until the redemption period. For more details on the HSBC Starbucks Rewards Program, do visit www.hsbc.com.ph. I must really workout everyday to get a Lala-like body. And that :P I wonder how her mom looks like. Hello. I just want to clarify that my 65lb. weight loss was for a period of 6 months not 40 days. Cohen is REALLY UNBELIEVABLY, and may I add MIRACULOUSLY effective! It primarily corrects hormonal imbalance, which triggers obesity. It'ssuch a great news that should be generously shared.